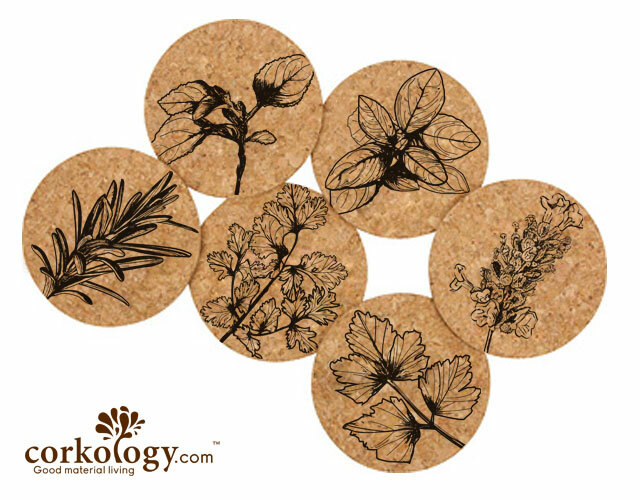 This set not only gives you a great images on the front, but also gives you insight on the prints in the earth left each of the animals. 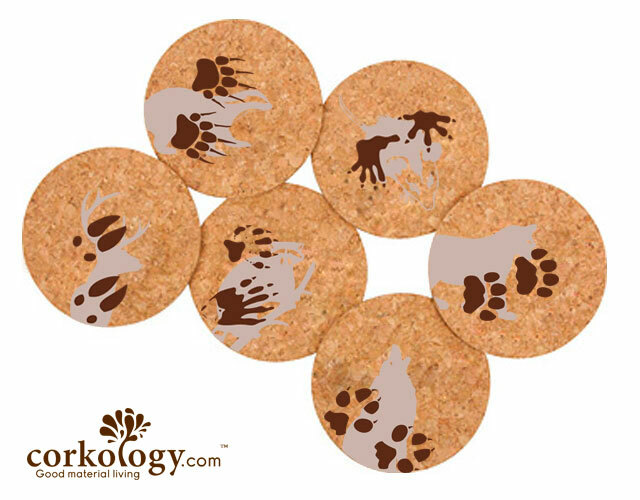 Such as - Did you know you can tell if a deer is walking or running just by looking at the tracks? 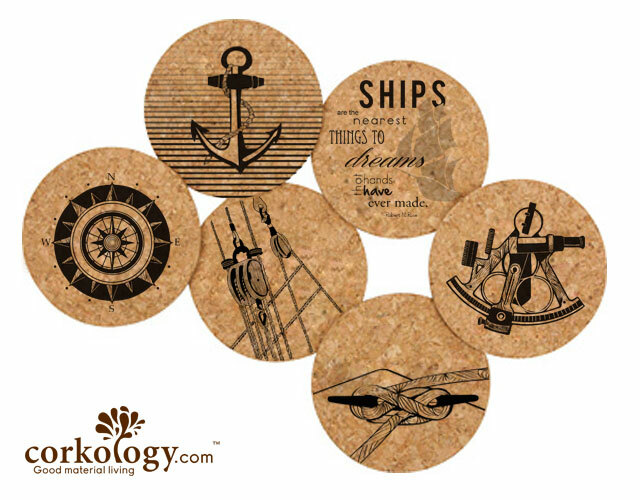 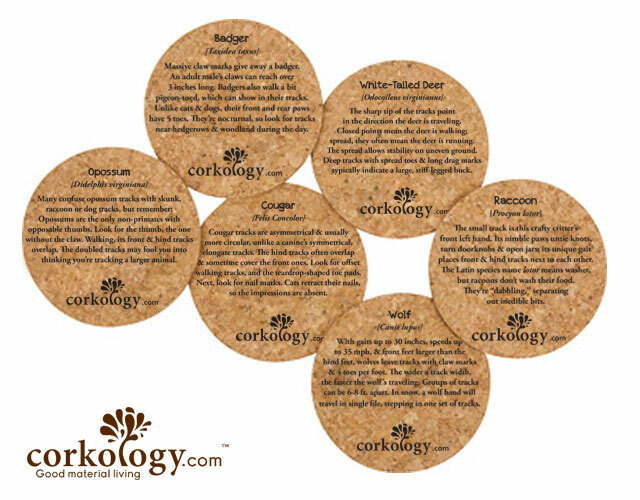 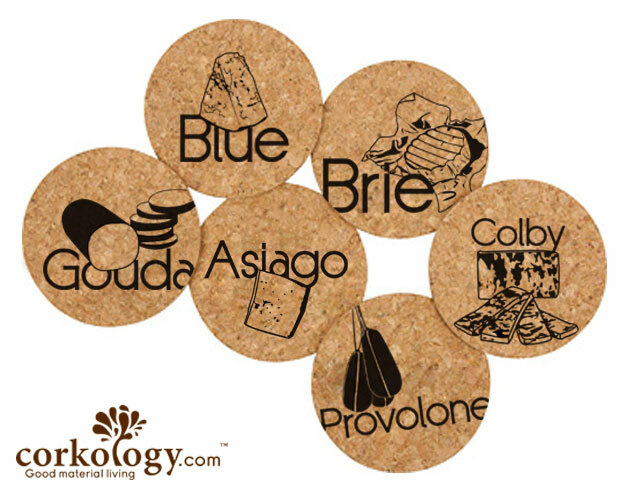 Nautical Cork Coaster Set -Free Shipping! 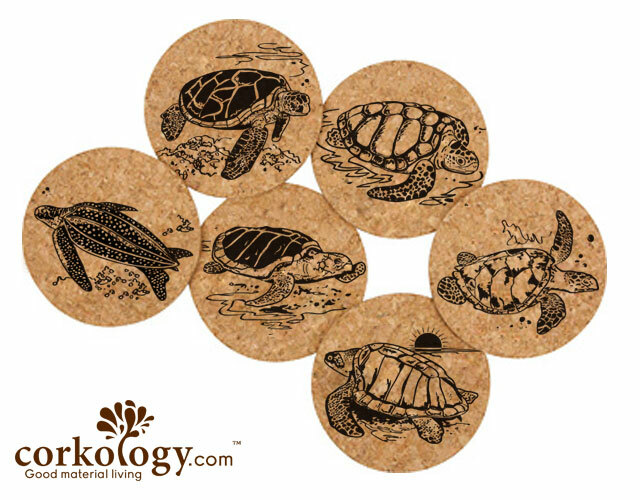 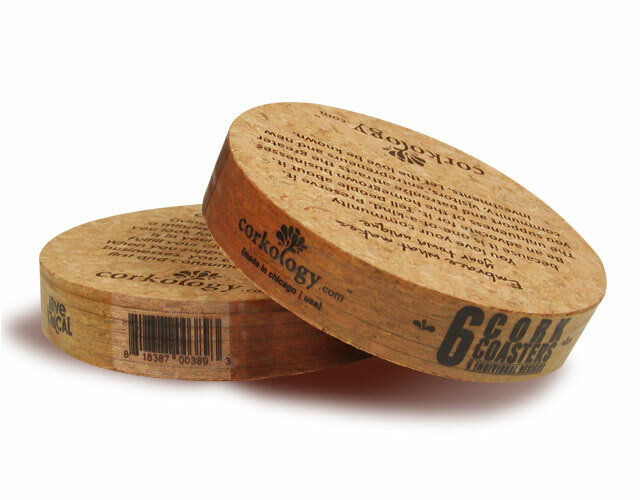 Sea Turtles Cork Coaster Sets -Free Shipping! 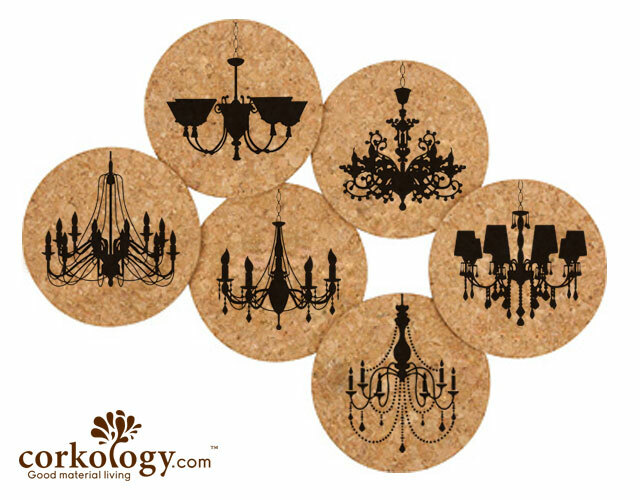 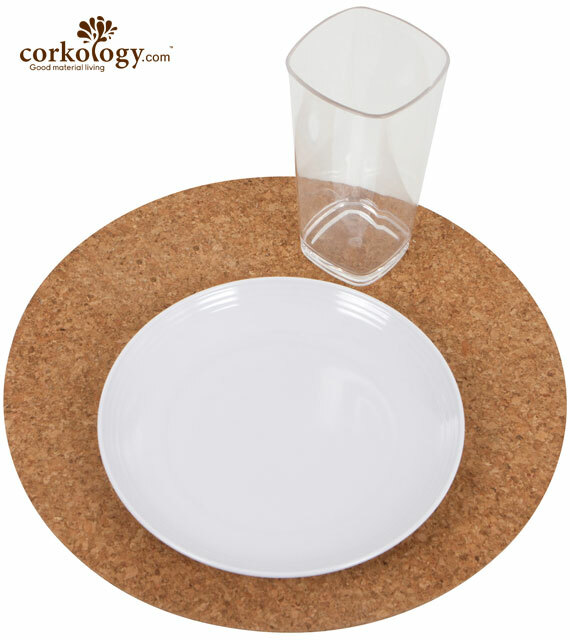 Chandeliers Cork Coaster Set -Free Shipping!